A Bromsgrove based driving school instructor offering exciting and competitively priced driving lessons locally in the Bromsgrove, Redditch, Droitwich and surrounding areas. 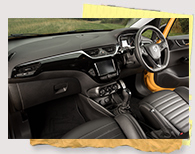 Why Choose ADI Bromsgrove Driving School? ADI Bromsgrove Driving School learners are taught how to become safe and competent drivers to DSA Driving Test Standards through competitively priced, one-to-one training and hands-on driving exercises. Drivers get straight behind the wheel on day one. • Special Discounts For Block Bookings. • Quick - Pass Courses. • Free Local Pick Up. 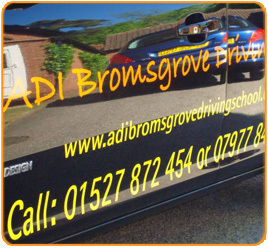 ADI Bromsgrove Driving School offers driving lessons in the Bromsgrove, Redditch and Droitwich areas, however, please get in touch to check if lessons are available in your area.